The Ortho Practice holds Diamond provider status for Invisalign® in recognition of being one of Australia’s leading Invisalign® providers. 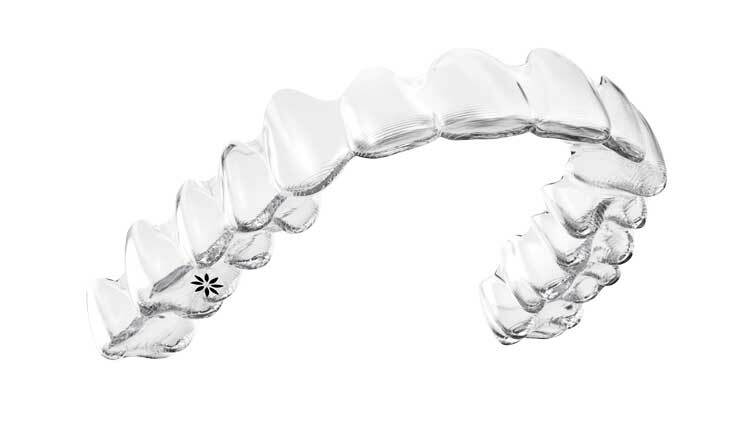 Invisalign® is a clear and invisible option for straightening your teeth. 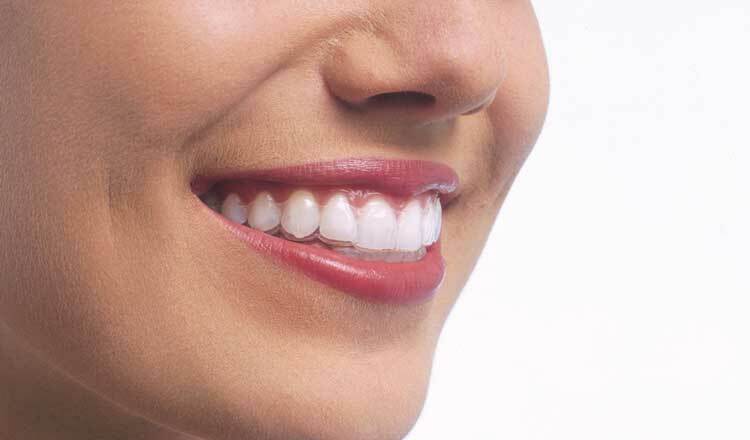 It straightens teeth using a series of clear, customised, removable appliances called aligners. The clear aligners are virtually invisible, meaning you can always smile confidently and hardly anyone will know you are straightening your teeth! Invisalign® is the world’s most advanced digital orthodontic treatment that provides precise, predictable, gradual teeth movement. Invisalign® aligners are designed to move your teeth in small steps to the desired final position prescribed by your doctor. Each aligner is precisely calibrated and manufactured to fit your mouth at each stage of the treatment plan. Your doctor will use a scanner to create 3D digital images of your teeth. Then, your doctor will prescribe a unique orthodontic treatment plan with exact movements and duration of your treatment. You can even watch a digital imaging of your tooth movements and final new smile! Each set of aligners are worn for about two weeks and are removable, so it’s easier to clean your teeth and maintain your oral health during treatment. You can brush and floss as usual. We recommend removing your aligners just before you eat and/or drink as sugars and acids can become trapped between aligners and teeth which can cause tooth decay and other problems. After approximately ten weeks, your doctor may recommend that you change to wearing a new set of aligners every week and schedule check-ups every 10-12 weeks from there on. As you replace each aligner with the next, your teeth will begin to move gradually, week-by-week until the final alignment prescribed is achieved. Many patients start to see improvements in their smile within just a few months. Although Invisalign ® is virtually invisible, if you have a special occasion coming up you can take your aligners out for the event and pop them back in when you’re done. While it is required to wear the aligners for 22 hours a day, you can make a one-off exception for a special occasion and leave them out for a couple of extra hours. Invisalign® could work for you too. Why don’t you book a complementary consultation with our Invisalign® Treatment Coordinator who will discuss your concerns, take records of your teeth (two digital x-rays and photos), discuss the treatment costs, payment plans and time frames, followed by a thorough assessment of your records by one of our doctors after your appointment.